For any artist, knowing how their music or videos, etc. is performing on a particular platform is very crucial. Catering to that, a lot of platforms like Spotify, YouTube, Pandora, and others offer a dashboard or a dedicated app to show real-time stats and demographic information. 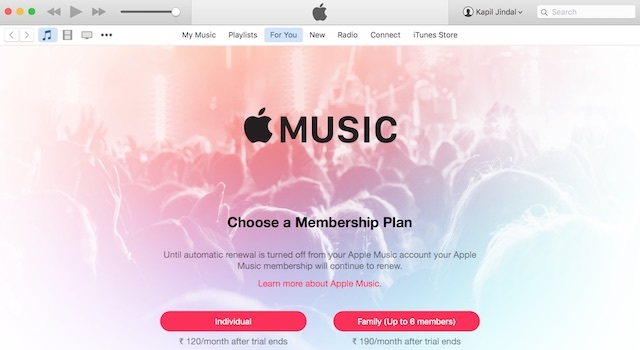 And now, Apple is finally catching up, with the beta launch of ‘Apple Music for Artists’. 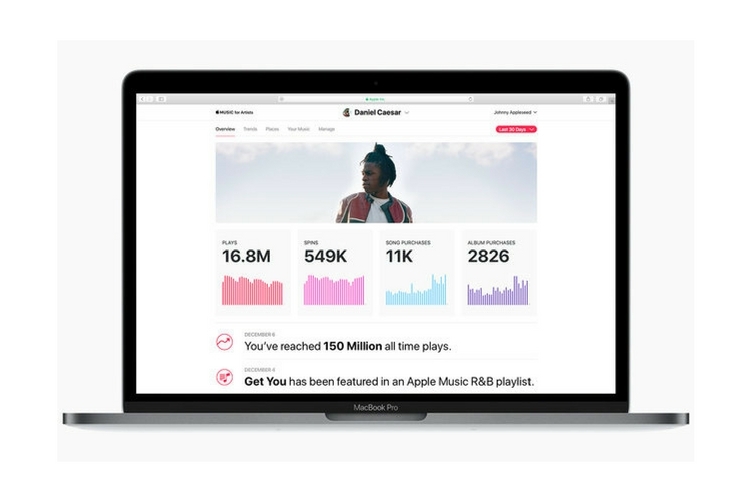 Apple Music for Artists is a dashboard that lets artists know how a particular song is faring with the iTunes audience. First reported by Billboard, the dashboard offers up both high-level and detailed views on songs and gives insight on different demographics, target audience, etc. The folks over at Billboard got an early look at the dashboard and noted that it has a clean and simple interface. That said, it is worth noting that the dashboard is currently in beta and it is expected to debut fully in the spring to the millions of musicians and bands who have content available on Apple Music and iTunes. According to the Canadian R&B singer Daniel Caesar, Apple’s analytics dashboard gives smaller artists the tools they need to compete with bigger players in the industry. Furthermore, Apple Music for Artists will also offer geographic and demographic information, that could help with tour planning, especially for indie musicians.